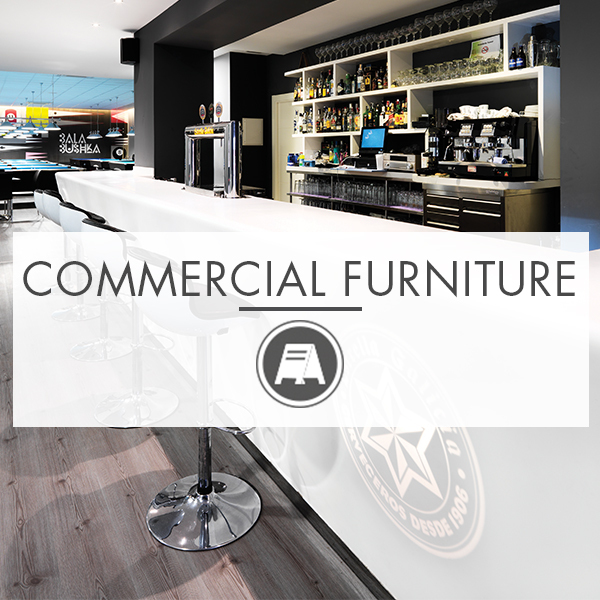 Custom products that are fully adapted to your needs can be created with KRION®. 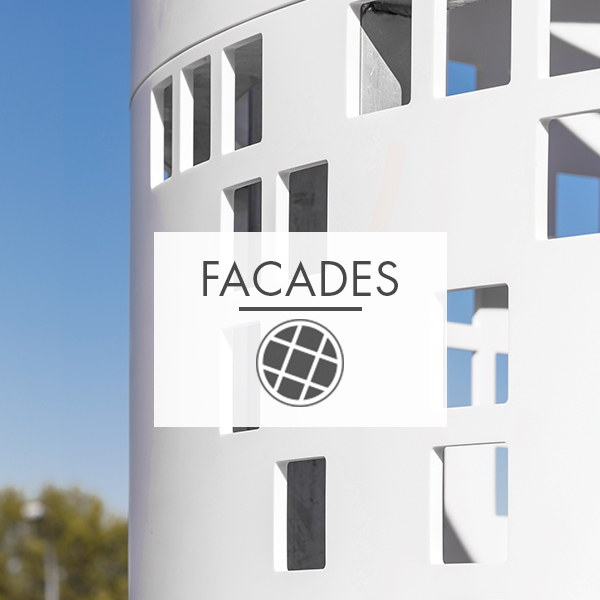 KRION® is perfect for facades as it offers high resistance to all kinds of elements. 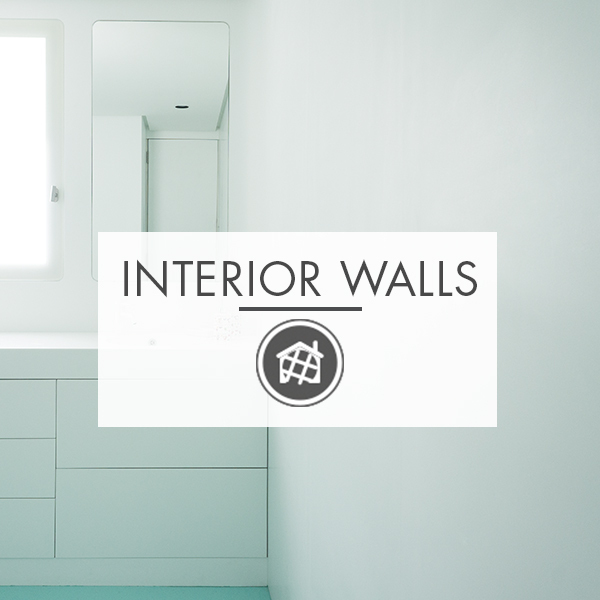 KRION® can be installed on walls of homes and commercial settings. 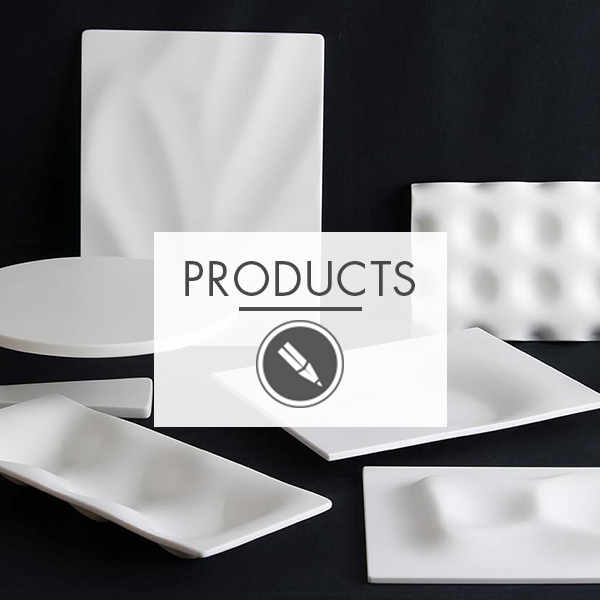 KRION®'s versatility and malleability allows for the creation and development of unique shapes. 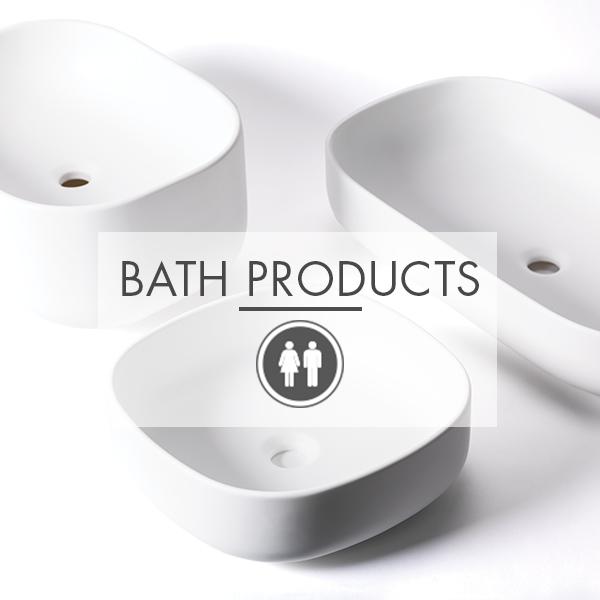 Use KRION® in shower trays, countertops, sinks, bathtubs, and custom furniture. 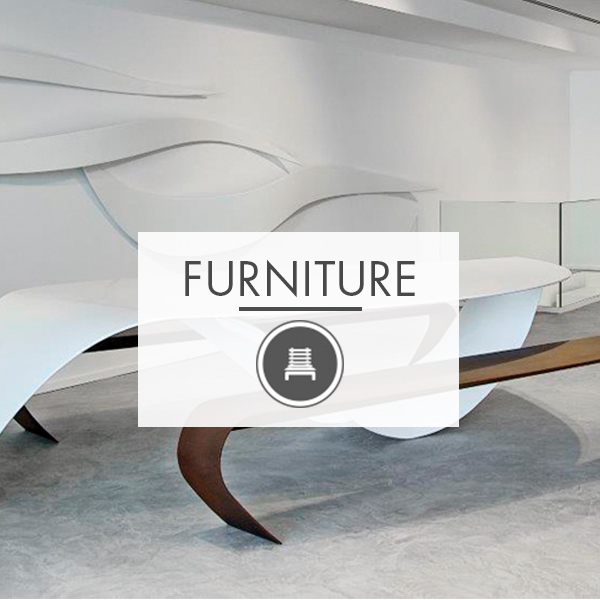 KRION® can be incorporated into any kind of business environment to add a touch of modernity. 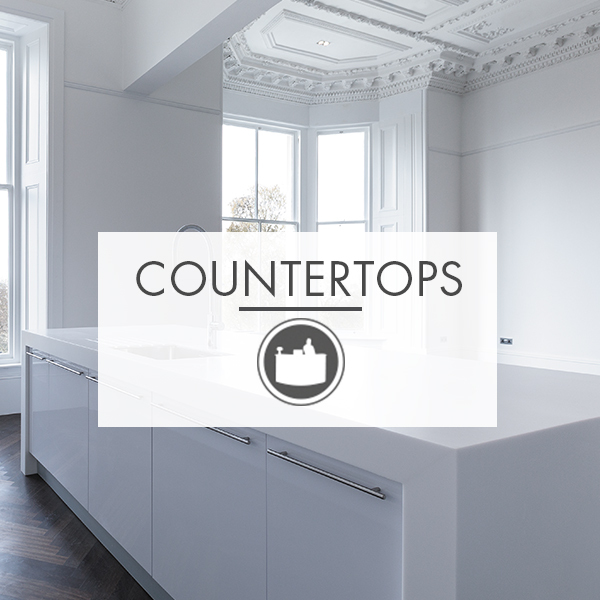 KRION®'s easy maintenance and non-porosity are the two main properties that make it ideal for creating kitchen countertops. 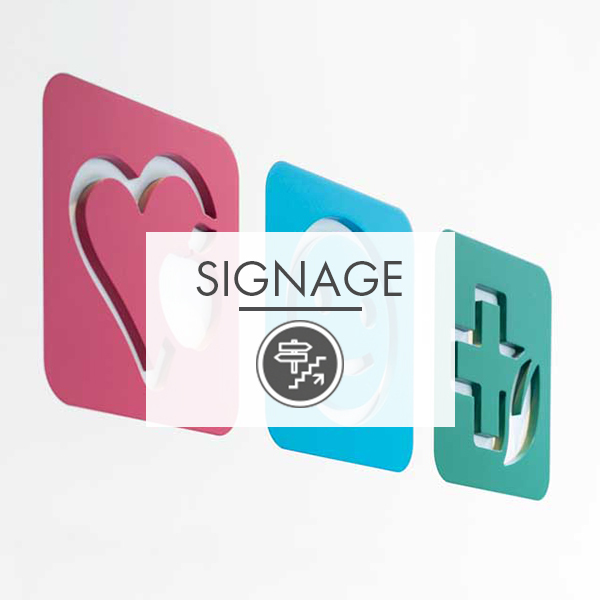 KRION® can be used to create signage in commercial premises and facades of large buildings.